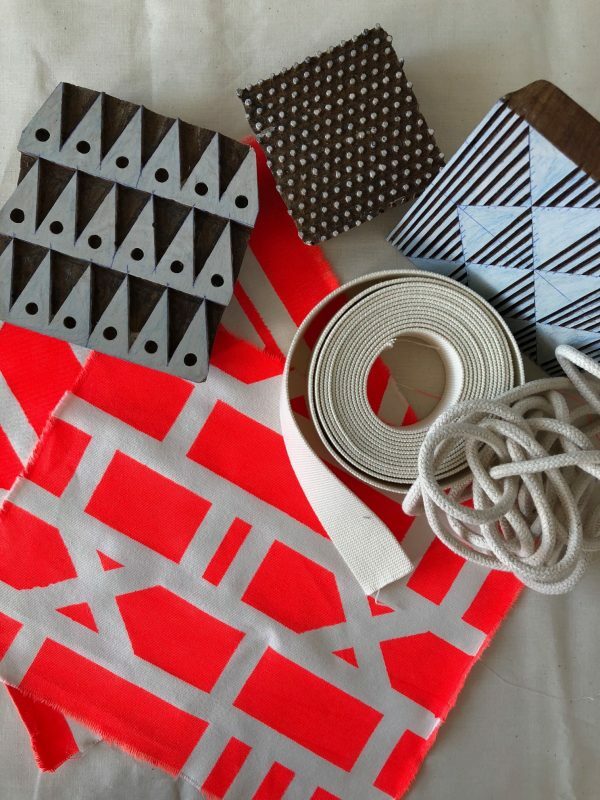 Join us for an amazing XXL tote bag workshop starting on the 22nd of November. 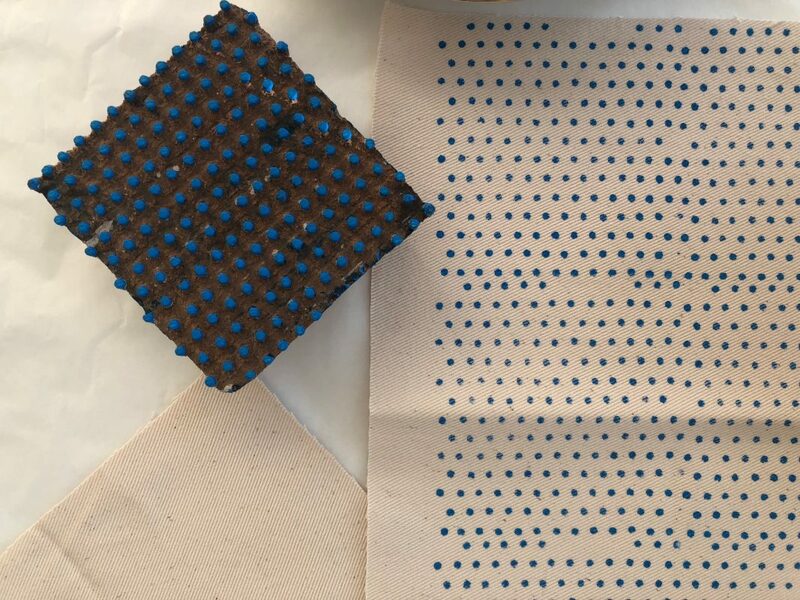 This 4 evening course is a collaboration between Woolaloop and Toile de Chine who will combine their expertises and teach you different skills like indigo dyeing, crochet, stamping and sewing. You will make in this course your own XXL tote. A bag that you will use for life all made by YOU. 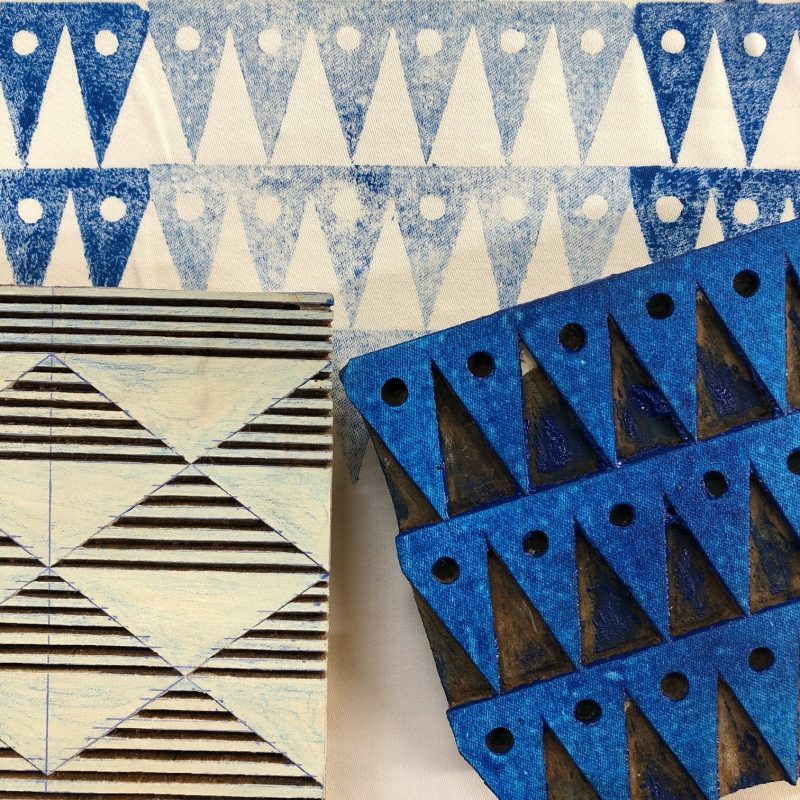 Together with a small group you will ‘design’ your own pattern and choose which techniques you want to use. 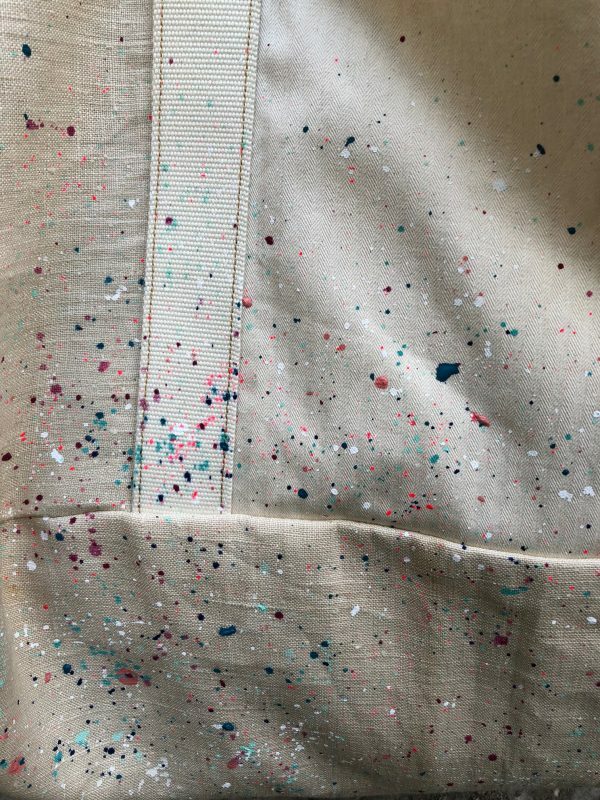 Fabrics, inks, yarns and dyes are all provided and you will go home with an unique handmade piece, a finished product that is made by you. We will start on Thursday November the 22nd from 20:00 -22:00 with the first session. 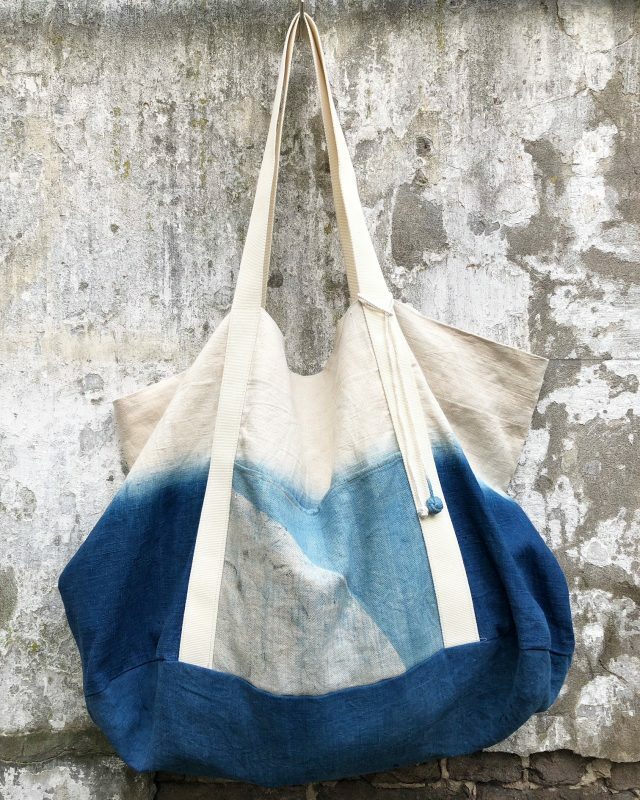 This 4 weeks course we will work on your XXL tote and we’ll round up on the 13th of December. Dates: 22th, 29th of November and 6th,13th of December. Costs: 180 euro for the 4 evenings and ofcourse we will take care of the wine and bites..